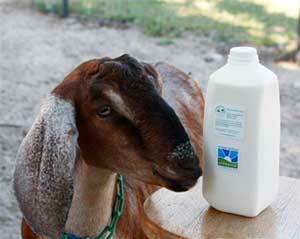 Serenity Acres is open year-round for farm and dairy tours and events in their beautiful pasture. Visitors take a two-hour, walking tour for a fee. In spring, youll get a close-up look at adorable goat babies. Tours begin with the goat pastures just a field away from the dairy barn and the chicken village. Bring farm-ready footwear and an appetite for learning! In the dairy, youll also find a luxurious range of goat milk soaps and all-natural body products as well as other goat milk treasures. These soaps are also available at Made in Madison inside The Country Store in downtown Madison.